Ear surgery, or otoplasty, is a cosmetic procedure to improve the appearance of a person’s ears. 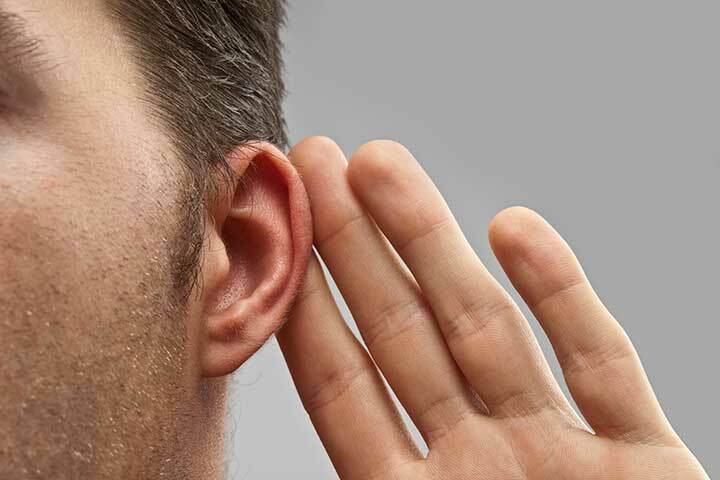 Although otoplasty does not affect hearing, it can provide great psychological benefits to anyone who has been teased about the size or shape of their ears, has had a serious ear injury, or simply wants to improve their appearance. Surgeons are also able to construct new ears for patients who are missing them from injury or other causes. Candidates for otoplasty may be anyone who feels self-conscious about their ears and wants to improve their appearance. Although the operation is most often performed on children aged four to fourteen, this procedure can be very beneficial to people of all ages. Ears are almost fully grown by age four, and early surgery can prevent a child from being teased in school. It is also important that you are in good general health and have realistic expectations about the outcome of the procedure. Discuss your goals of otoplasty with your surgeon so that you can achieve the results you desire. Otoplasty, also known as ear pinning, generally lasts two to three hours and is performed on an outpatient basis. The type of anesthesia used typically depends on the age of the patient. General anesthesia is recommended for very young patients, while local anesthesia and a sedative may be used for older children and adults. The otoplasty procedure begins with a small incision made behind the ear, in the natural crease where the ear meets the head. The cartilage is then sculpted and bent into its new position to achieve the desired appearance. In some types of otoplasty, skin is removed but the cartilage is left in one piece and merely bent back on itself for a smaller-looking ear. After sculpting the cartilage to the preferred shape, sutures are used to hold the ear in the new position until healing is complete. A bandage is then wrapped around the head to ensure the new positioning. To achieve better balance, both ears may be operated on even if only one has a problem. Patients of all ages usually feel back to normal after a few hours, although the ears may ache or throb for a few days. Prescription medication will be made available to help alleviate any discomfort. A few days after the otoplasty procedure, the bandages around your head will be replaced with a surgical dressing that should be worn for about one week. The stitches will be removed within one week. Otoplasty patients should avoid sleeping on their side for the first two weeks after surgery. After about one week following otoplasty, children may return to school and adults are often able to return to work and resume normal daily activities. After the ears have healed completely, there will usually be a faint scar on the back of the ears. However, because of the strategic placement of the incisions in ear surgery, the scars should be virtually unnoticeable and will typically fade with time.